There are some key ways in which investing in your brand can build even greater value. Use these points as a basis to evaluate the desired effect of your marketing activity. 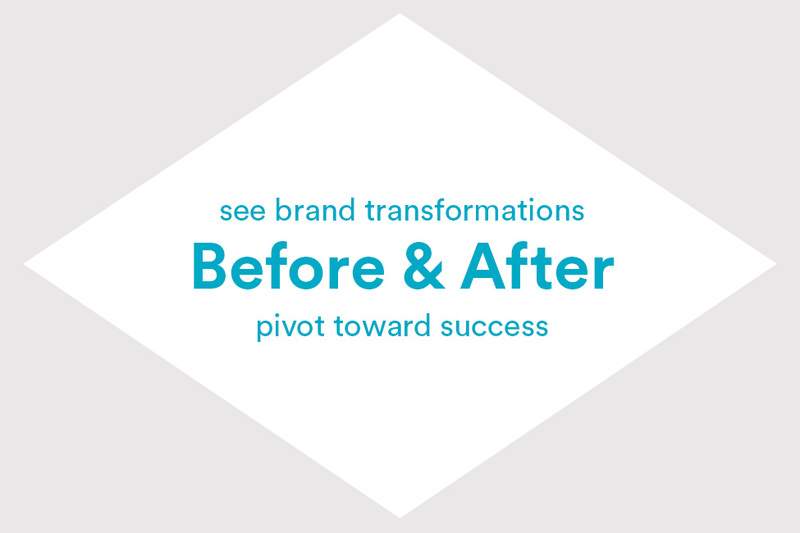 In addition to the tactical benefit your looking to evoke, align them to the greater benefits available to your brand. When customers are very familiar with your brand, you feel like a safe choice. There's a reason McDonald's is a safe food haven when travelling abroad. Part of their brand is the consistency that they have been able to deliver. Iconic and meaningful brands enjoy this benefit. When choosing between two similar products, the trusted choice wins. People will happily pay more for a product that they feel can more likely guarantee the result. Past experience, or established trust, are the most powerful drivers of price premium. When you can offer new products of equal or better value to the ones that they are already happily choosing you for, you make it easy for customers to choose you before considering any other brand. This is a financial lever driving potential. Similarly, when you've established belief in your brand and associated products, people will feel that other products and services you offer will offer the same quality and value and they don't have to risk another brand's offer. When you consciously focus on creating greater value for your customers, they will see you as their best and only choice. This doesn't necessarily involve greater financial outlay, just awareness of your choices. we can all believe in. Got the skill and passion to redesign business?